Prologue: Some secrets are better kept than others. Some secrets are yet to be discovered. Ricky Van Helden, the frontman, founder and creative mastermind and overall genius behind the legendary band ATTACK, shares a few words with us about Music, Fantasy, Life and Destiny. The past, present and future of ATTACK, blended perfectly in a journey between the magical world of Heavy Metal. Hello Ricky and welcome! It’s nearly 30 years since you formed Attack. What do you remember from those days? Well... I remember many things of all this Time... there where good years and not so good years, but at least we only tried to make the music, what we liked. You are one of those musicians who are very active in social media (Facebook, YouTube, MySpace, etc). Some people say that internet is good for promoting music but, it might destroy the myth. Do you believe that internet is good or bad for a band? Normally I say that the Internet is not a good thing for music, cause I think too, that it destroys the myth. On the other hand Bands and musicians can promote their music and other Information so that People can get it if they want. I opened Profiles their to save my Name, cause I saw that other people opened accounts with my Name. That was the reason. It seems like you never had a very steady lineup. Also in most albums you name is next to most instruments. How did you usually record for an album? That’s right. We changed the Line-up sometimes in all this years. It was not funny to say "Good bye" to some musicians, but new blood brings new inspirations. Well, when we recorded in Studios it was different... Sometimes I had to play the Drums too...and all the other stuff... and sometimes we recorded normally as a Band. This was my personal Destiny. 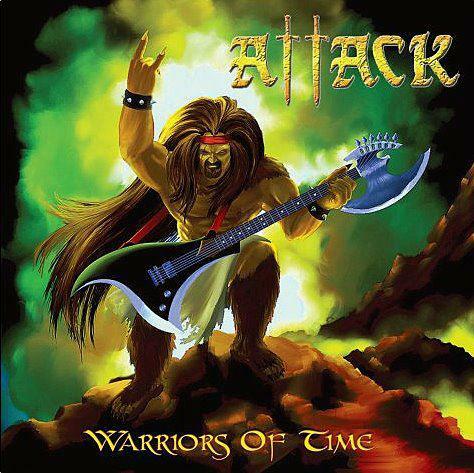 Attack is one of those bands that blend the epic feeling perfectly with majestic guitar melodies, power vocals and bass/drumming and even keyboards sometimes. Only a few bands have accomplished it like Iron Maiden or Warlord. Was that the sound that you were always aiming for, or did it just came out like this? In the beginning we where a Trio and had a style a little bit like Rush. Later we played with 2 Guitars and became another Sound... and we were inspired by Music we heard at that Time... I liked the Drive of Iron Maiden more to play, than the Groove of AC/DC. But at least you make the Sound of how your musicians play. A good example is Led Zeppelin. The Voice of Robert Plant, together with the Guitar-Style of Jimmy Page which is his own, the great Drummer John Bonham (he has his own Style too) and Bassist and Keyboarder John Paul Jones created a their unique and their very own music...with another Singer or Drummer it would not have been possible. Your themes are mainly fantasy, war, life, etc. From other bands to books or movies, what were your main influences? Heavy Metal is Fantasy, War and Life... Movies like "Braveheart", "The 13th Warrior" or "Gladiator" bring me not in a mood to hear Country-Music. What’s better, than to dream about a Fantasy-World, you’ve never seen? I like such Movies...and I like Music with these Themes. Are there any newer bands that you listen to right now? Any good records that you heard lately? What is new? ...Anyway... I just heard "Turisas"... I like some of these Scandinavian Bands. And I hear many of these older Bands too… Manowar, Iron Maiden, Judas Priest, Nightwish, and so on. One of the main problems in every country nowadays is the economy. What is the main impact of that situation for bands and artists? Has the whole “crisis” affected you somehow? Well...I don’t like what’s going on in the Music World... We live in a rich men’s World and I think music has to do with feelings and not with money. You are a guy who has a wide perception of music and you play many instruments. Have you ever considered of playing something else, recording something different? Yes...often I play classic music and more progressive things...and sometimes I record it too...but only for me. Your albums are very rare and difficult to find. Also, if someone finally finds one of them, he has to pay a small fortune to get it. Have you ever considered rereleasing them? 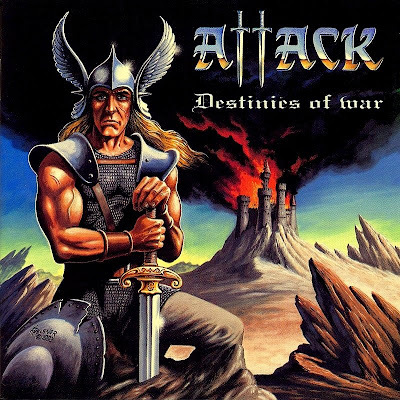 I know this... but just in Greece some Records of ATTACK will be re-released... step by step… I think next Month "Destinies of War" comes out there in a CD and Vinyl-Version on "Lighten the Underground-Records"... last year the Label "Steel Legacy-Records" released "The Secret Place". "Seven years in the Past", Revitalize" and ""Return of the Evil" will follow. You’ve also recorded a lot of demos in the 80s. Do you have the tapes from those demos? Do you plan to release them? I have no Demos of this Time anymore...maybe other people have it. I believe that you have recorded or where about to record a song with Ross the Boss for a band from Argentina. Do you care to share some info on that? You know, I lost a very good friend of mine very recently and your song “Heroes Die Young” was a good companion in these hard times for me. What’s the story behind that song? 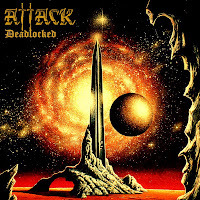 Attack, like many other bands, was inactive for many years. But you told me that Zacky Tsoukas and Thorsten Köhne had mailed you last year about returning to action and it’s slowly happening, like a lot of other bands recently. 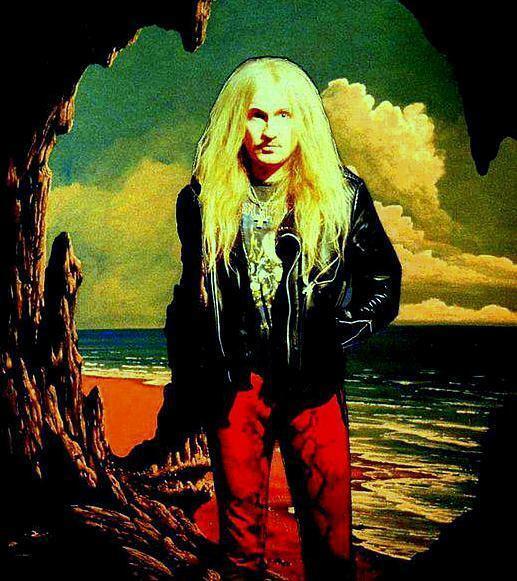 Do you believe that people are turning to the classic Heavy Metal sound once more? How was it like in the 80s and 90s? I don’t know, but the next year will show, if I can realize it... but when it happens, it will be like the Style we have. You have released the compilation “Warriors Of Time” last year and I believe that you are currently in the process of making a new album. How is it going? From all those years with Attack, what is your best and what is your worst memory? 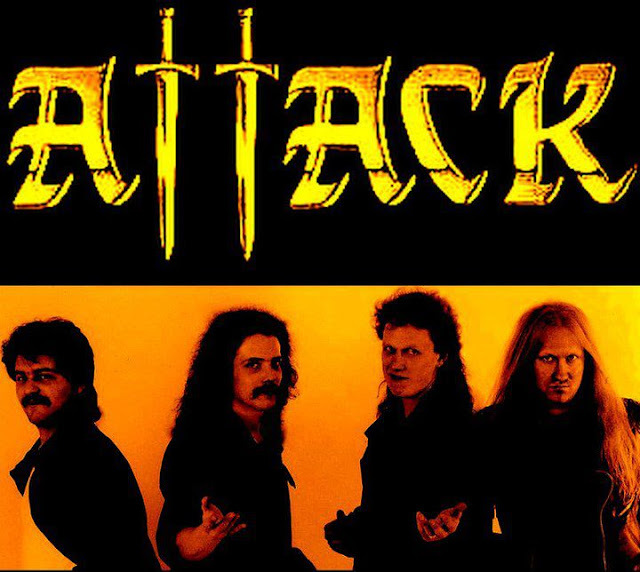 I think that I have seen photos of Attack playing live, but never a live video. Did you use to play many concerts back then? Is there live footage from the band? There are Live-Videos too, but not in the Internet. Also we have some Video-Clips. Maybe they will be uploaded some day. 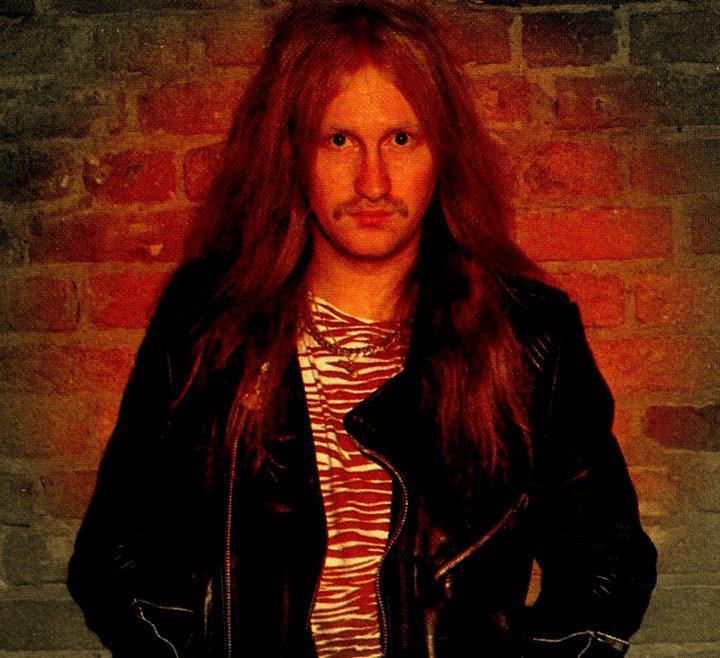 Yes, we played many Shows in the 80s and 90s. You know, there are some music festivals where many older and newer bands who still uphold the banner of Heavy Metal, like “Keep It True” in Germany and “Up The Hammers” in Greece. Have you heard of those festivals? Have you got any future plans for any shows or is it too early? Of course I know these Festivals and we where invited to this, also in Greece... maybe, if it’s Gods will, we will play there, next Time. Ok, time for the “Never Ending Story” of the band. 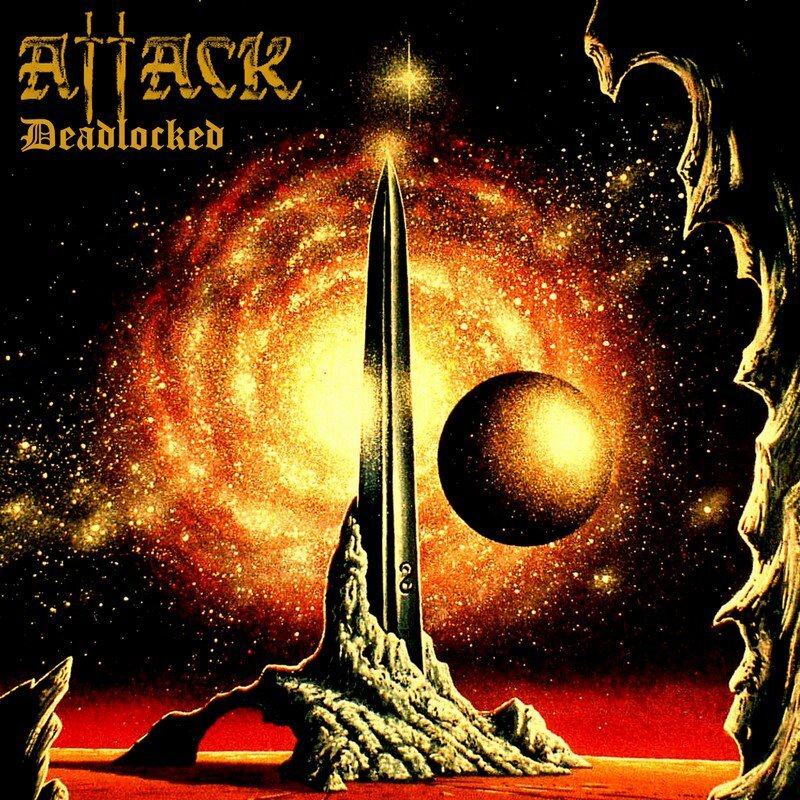 What’s going on with the album “Deadlocked” which you have recorded from 1996? "Deadlocked" was my Destiny... I hope, to release it next year. I had so many Problems with this Album that I must release it... cause only then the way is free for a new Album. Thanks once more Ricky. I have one last question. What are your future plans for the band? It was an honor for me, Elias. My Future Plans are to make a new Album, to release "Deadlocked" and a Solo Album.